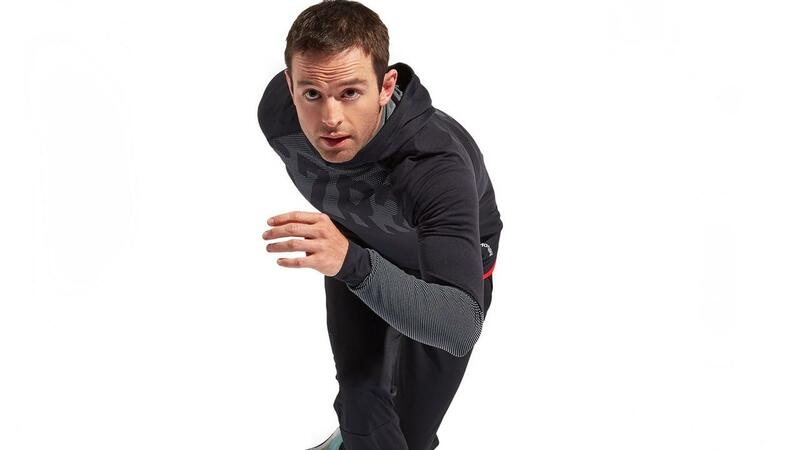 Are you striving for fitness or for health? It's funny how this works. 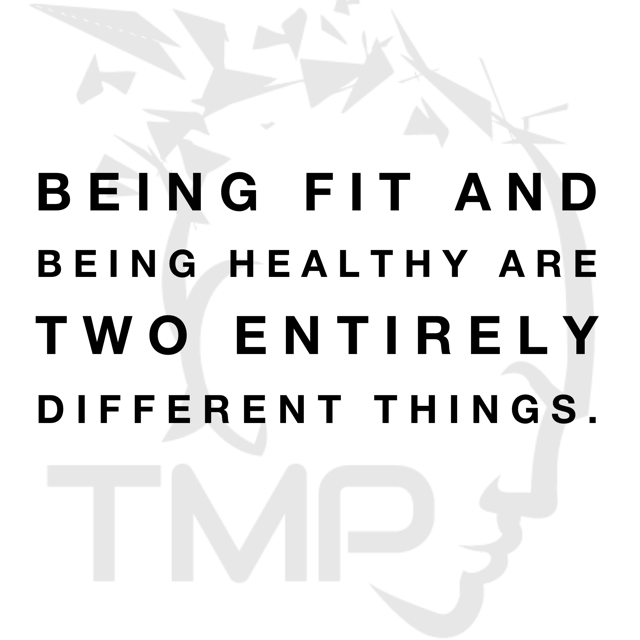 Being fit and being healthy are often totally separate entities for people. I see the separation everyday from a fascinating perspective. I assess young athletes all the time that play a year round sport but they are unable to stand on one leg. 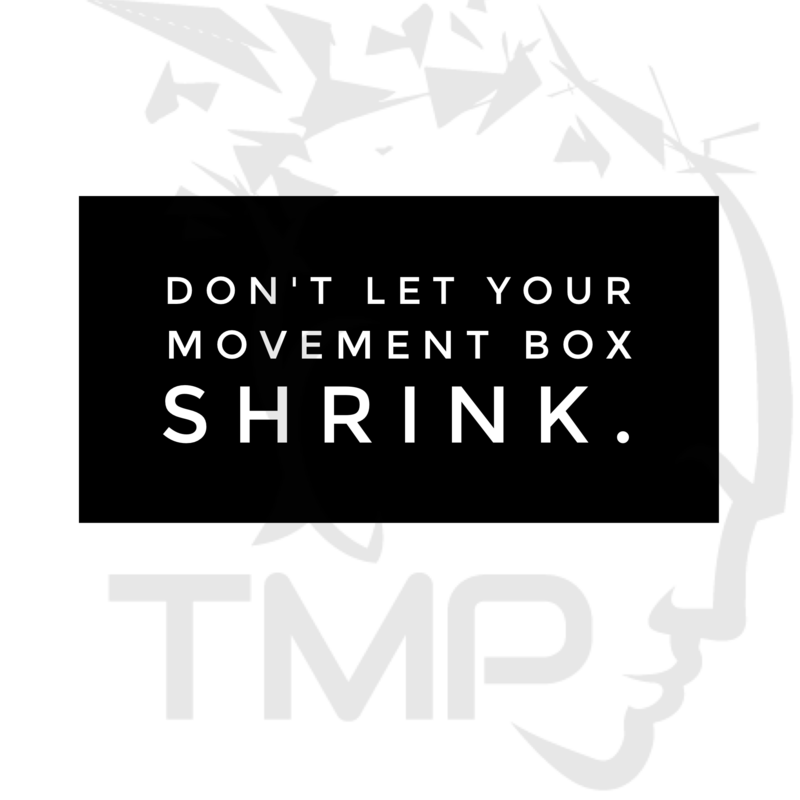 The movement box represents your health, personal capabilities and options as an athlete. When we begin life, our movement box is small. As a person tries new things and explores more, movement quickly develops in its complexity and size. Movement is why we are here. 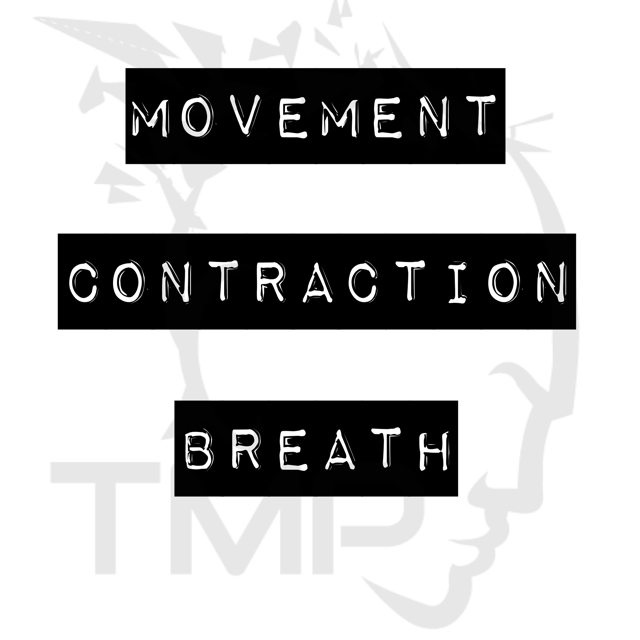 Movement is the language that our brain understands. Regardless of a persons' problem, the right movement will open the right door to improvement. Some forget, others have no idea. Everything else we do should be to support and make these things better! I've never had a chronic pain client who was able to showcase any of these basics to me. I get the same question over and over again - "what types of variables can I use to create smarter training sessions?" Remember last time I told you to try it with your eyes closed! 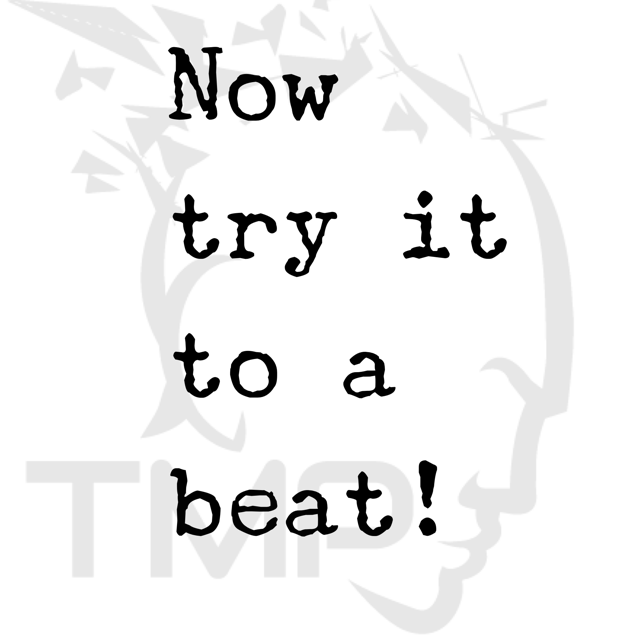 Well, this time I want you to try timing your favorite exercise to a beat! 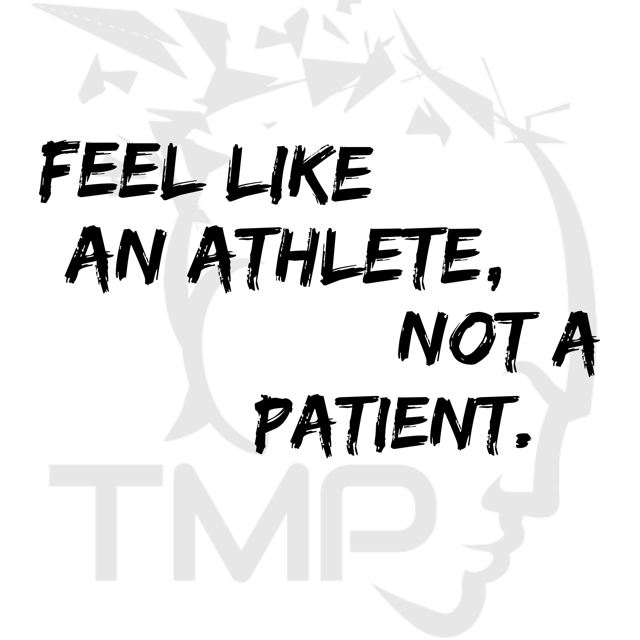 At TMP, our clients really appreciate the fact that they get to feel like athletes and not patients. Even if they are in a recovery process from pain or injury. 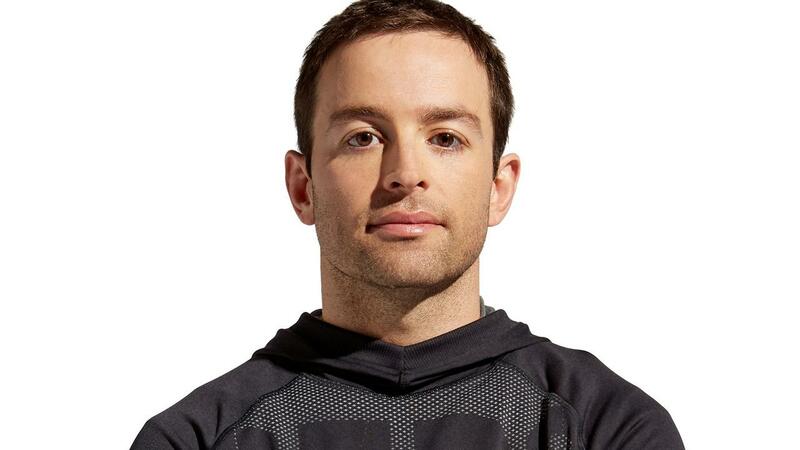 To me, there is no separation between rehabilitation and training. Everyone, at some point, has pain or limitations. Ever wonder why it's so hard to change? 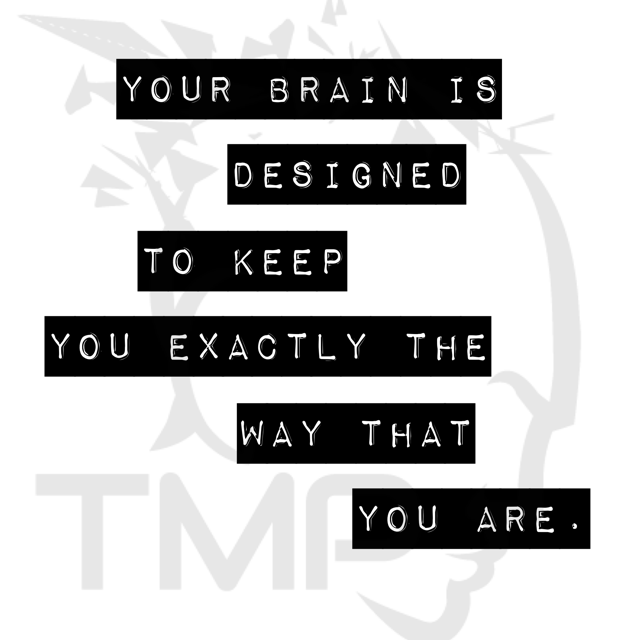 Your brain is designed to keep you exactly the way that you are. It's more predictable and safe. Your brain is masterful when it comes to habit change. 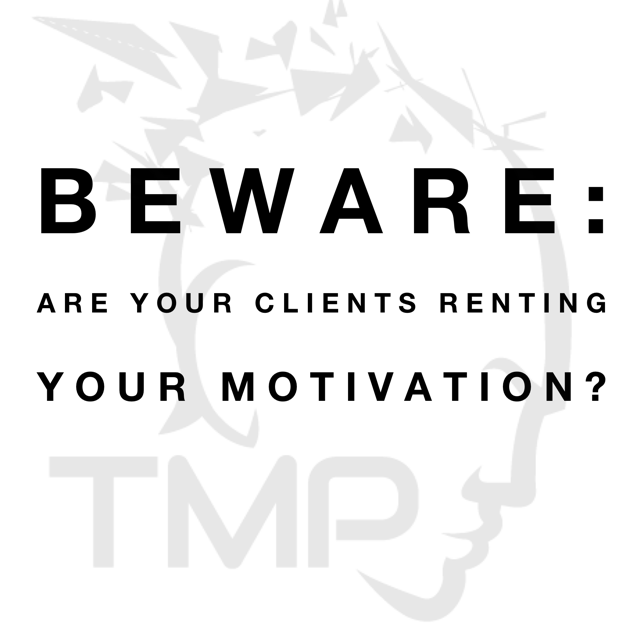 Why would you want a personal trainer? 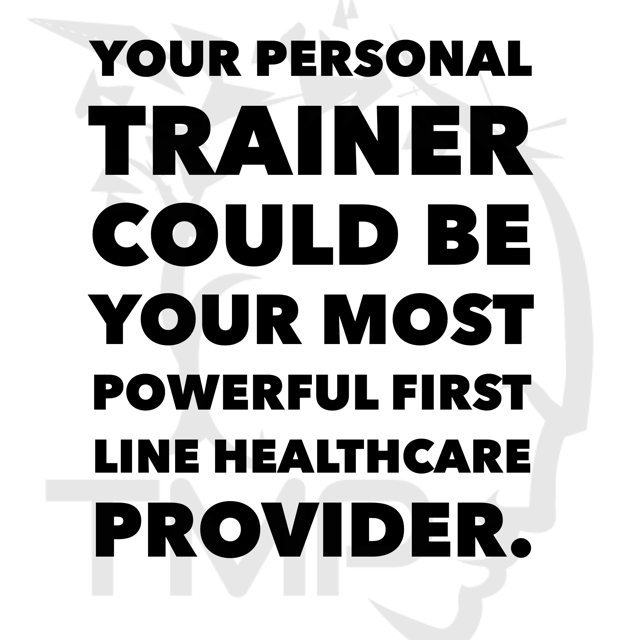 Did you ever consider that your trainer could be your most powerful asset in your journey to health? 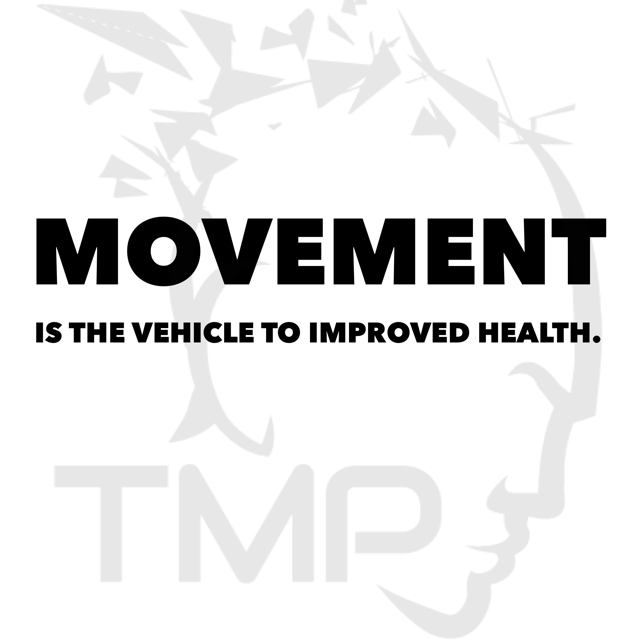 At TMP, we see you longer and more frequently than any of your healthcare providers!